The IADH has awarded Alan Dilani with the first fellowship. Adding the FIADH to his credentials is an official recognition of his global vision and efforts. Last night we concluded the 12th world congress celebrating the past and welcoming the new. The new board is eager to get the implementation of its vision underway. Im humbled by the support we have recieved for our new journey and would like to thank you for the trust in the new team. 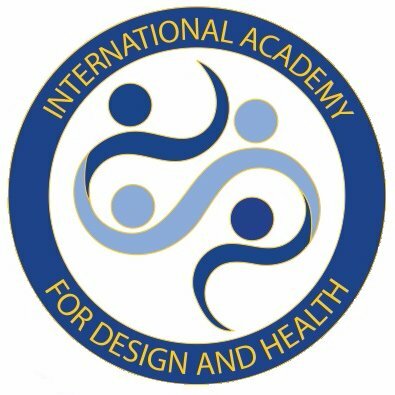 Please cheack the website in the coming weeks for IADH membership and leadership options.